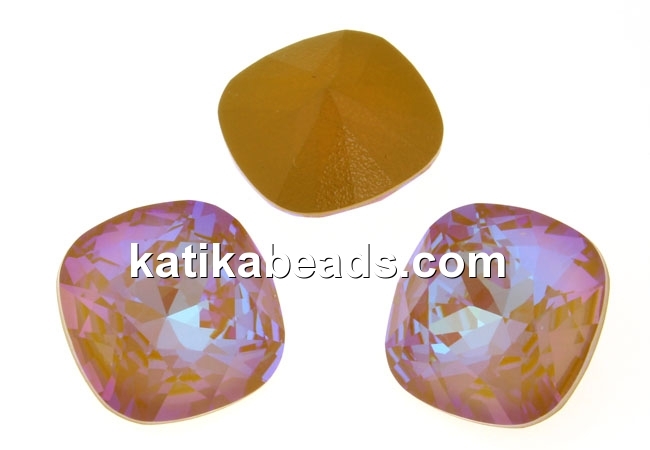 Swarovski element fancy 4470, shape: square, size: 10mm. The suitable bases can be found in the "925 silver- fancy square settings for Swarovski" category. The price is for 1 piece.